Welcome To A. L. Harding & Company! 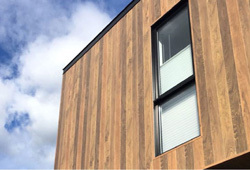 A solutions driven company that has been proudly servicing the architectural community, construction industry, and building owners in Western Pennsylvania and West Virginia since 1986. Decorative ceilings & walls (wood and metal), metal column covers, light coves, ceiling perimeter trim, drywall trims & reveals, Standard & Custom casted GFRG, GFRC, GFRP products. 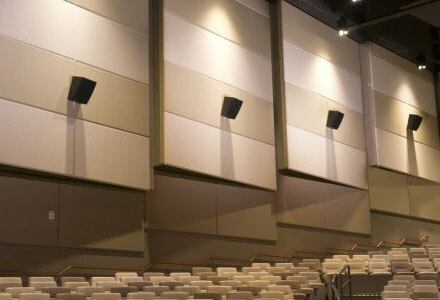 Acoustical walls & ceilings (fabric, vinyl, wood, metal), Stretch-Fabric ceiling & wall systems, Sound Blankets / Boards, Diffusers. 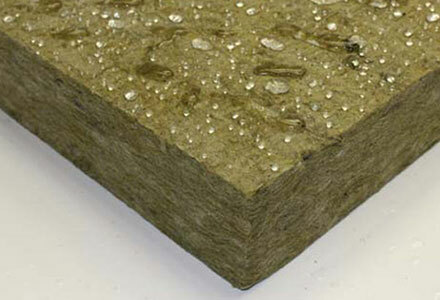 Various Rain-Screen facades, Fiber-Cement, Terra-Cotta, Porcelain, & Phenolic Resin. 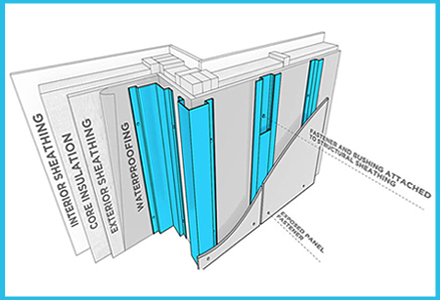 Insulation, Engineered Cladding Attachment system and Vapor-Permeable Air / Water / Vapor Barrier. In 1986, A.L. Harding & Co., LLC began as an independent sales firm, proudly representing manufacturers that service the construction industry in Western Pennsylvania and West Virginia. We prepare every day to continue that great service. We do this by partnering with manufacturers that provide exceptional workmanship and the desire to always go the extra step. This is our number one priority, and has proven to be a creative formula for delivering successful projects big and small. In establishing long term relationships, we are always grateful to be working alongside architectural design firms, general contractors, and sub/specialty contractors through all phases of a project. 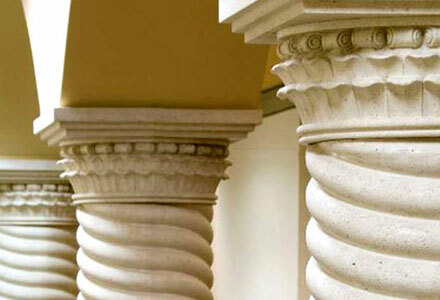 We coordinate with architects, designers, and manufacturers in project design and specifications. Techincal information, specifications, samples, mock-ups, warranty assistance. We provide budget estimating, project pricing, and order coordination. 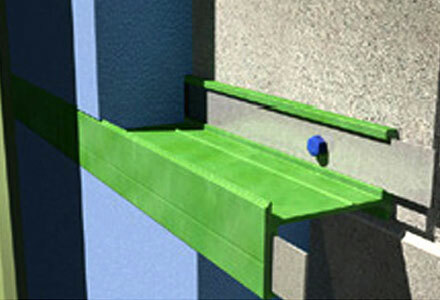 We provide product training and assistance to contractors. 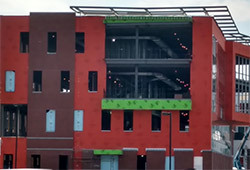 We offer job site installation evaluations to insure smooth project completion. 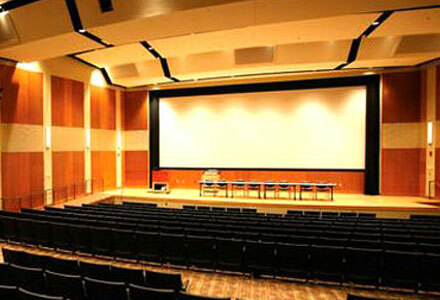 We offer AIA accredited on site lunch and learn seminars. In our continued efforts to better serve the architectural community, A.L. 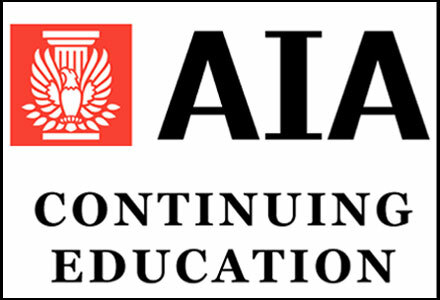 Harding & Co. is proud to be partnered with leading manufacturers in the architectural and acoustics industries in providing AIA Approved Ongoing Continuing Education Courses to assist architects in earning credits to meet AIA and State requirements. 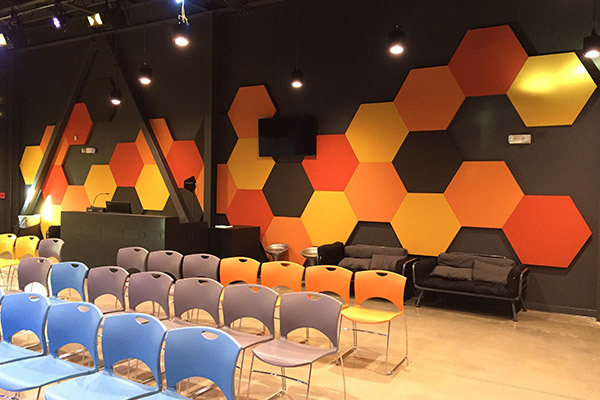 We offer AIA accredited on site lunch and learn seminars as well non-credit informational courses and self reporting online AIA courses sponsered by Dri-Design Stonewood™ Architectural Panels, and Regupol Acoustics. If you would like to schedule a lunch and learn at your location, just click here to fill out the request form and we will be glad to arrange a time that meets your needs. 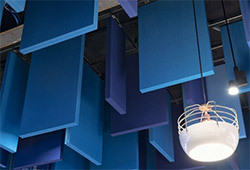 Want to learn more about architectural and acoustic products? Visit our growing library of educational pages! We will support your project from start to finish. Provides the warm rich feel of wood with superior acoustic performance. 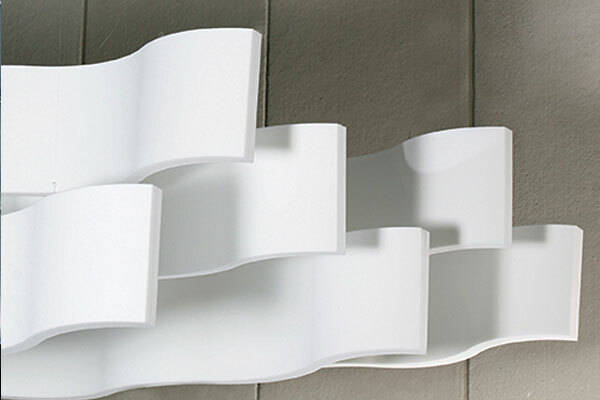 Lighweight, easy to install, variety of materials and finishes. 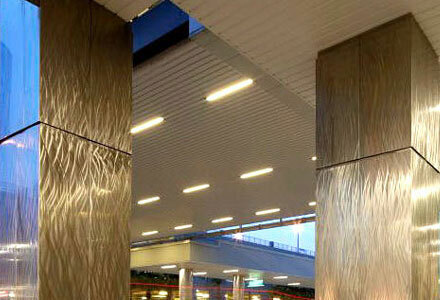 Interior or exterior applications. 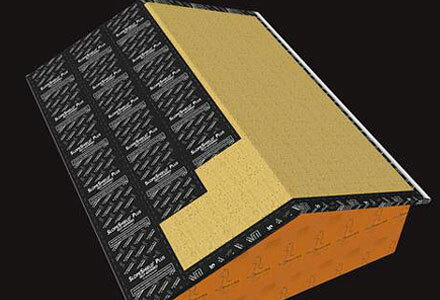 Dramatically reduces the cost to heat and cool a building, as well as reduce moisture damage. 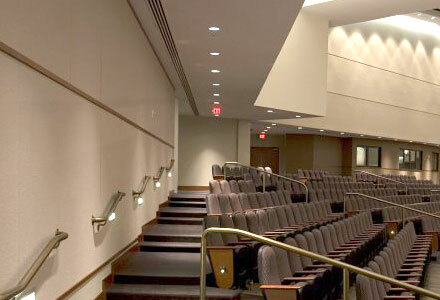 Appealing and functional, offering both aesthetic versatility and acoustic performance. 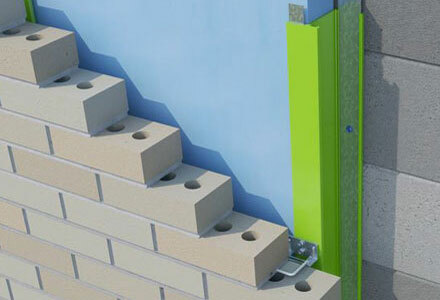 Zero thermal bridging composite rainscreen attachment systems create significant energy savings. 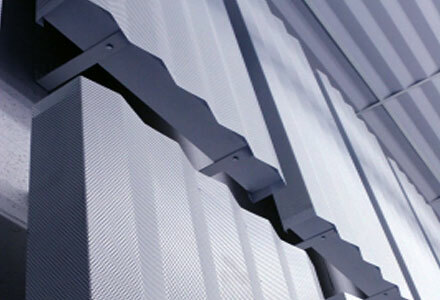 An effective rainscreen system will protect a building's inner structure from weather. 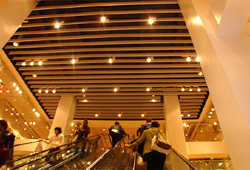 Allows architects to seamlessly combine aesthetics with acoustic functionality. Courses to assist architects in earning credits to meet AIA and State requirements.